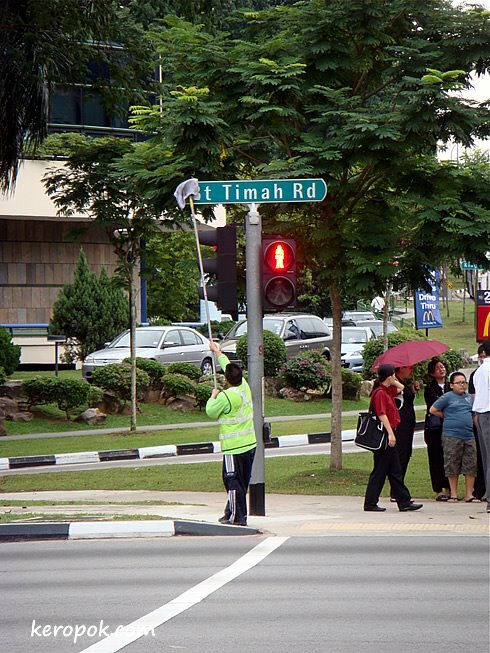 'Boring' Singapore City Photo: Wow, the road signs are actually cleaned! I never knew that road name signs were cleaned until today! I knew Singapore was clean but that's amazing. We can barely manage to sweep the streets here. Please send them over to do my windows! nice and clean singapore! keep it up! i would prefer the toilets to be cleaned frequently too! especially MRTs toilets! every little thing is done by someone out there which gives singapore its clean & green pride. WOW! Now that is a VERY Singapore shot!